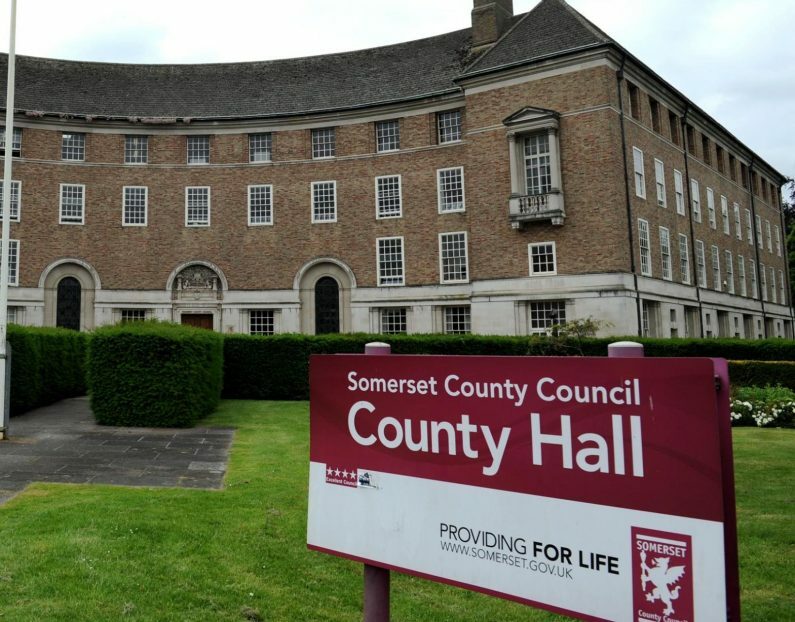 In May 2017 Somerset County Council selected SOL Electrical to install 6 charge points at County Hall Somerset following the launch of a Green Car Scheme for staff using salary sacrifice. Changes in tax legislation from April 17 mean that council staff will be more inclined to opt for an electric, hybrid or PHEV car. The County Council sought options for on-site charging points at County Hall in Taunton, 4 in the underground staff car park and 2 in the main car park; the 2 in the main car park will shortly be available for public to pay to use at weekends.